Are you tired of buying your e-liquids 30 or 60 milliliters at a time? So are we! 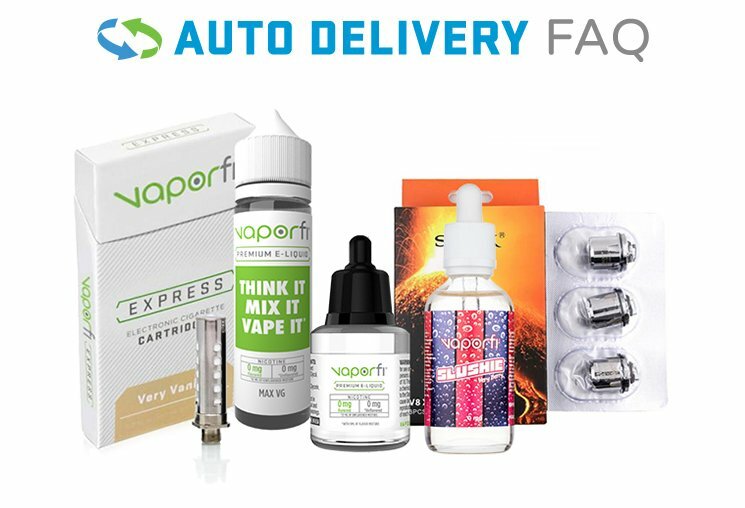 That's why VaporFi is rolling out an all-new line of Chubby vapes. That means you can buy your favorite e-liquids in 100-ml bottles.